DRECP: Is the New Approach a Threat or Opportunity? The Renewable Energy Action Team (REAT) agencies announced this week that they would adopt a phased approach to the Desert Renewable Energy Conservation Plan (DRECP) in response to widespread concern about the proposed endangered species permitting mechanism and conflict with county land use plans. Under this approach, the more contentious aspects of the DRECP will be further refined after additional consultation with the counties and rolled out at a later date. 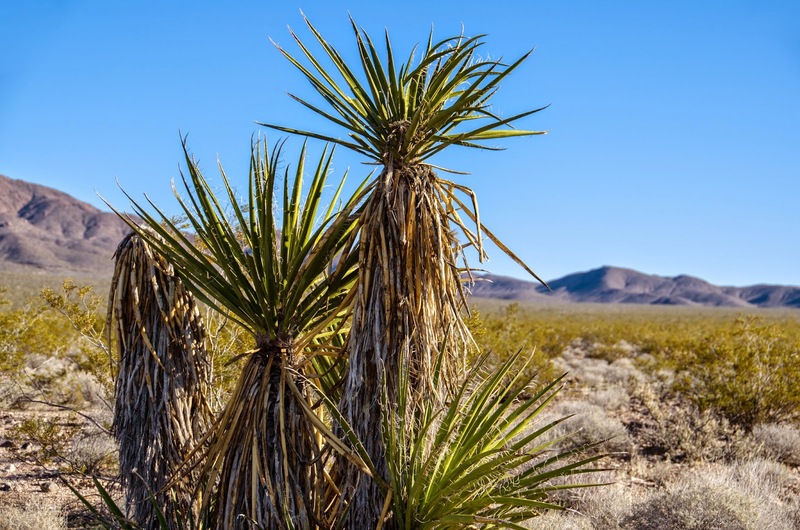 The first phase will amend the land use planning for Federal lands in the California desert, establishing both conservation and development focus areas. The second phase will establish development areas on private lands as well as the streamlined permitting process for renewable energy projects under State and Federal Endangered Species Acts. Reactions to the phased approach range from concern to relief. Will Desert Conservation Move Forward? The DRECP: To Protect or Undo the Desert? The Department of Interior this week will unveil the draft Desert Renewable Energy Conservation Plan (DRECP), and it is a big deal. The DRECP will establish "development focus areas" where the review and approval of large-scale renewable energy projects will be streamlined, and will identify other lands for additional conservation measures. How much of each - destruction and conservation - and which lands will be affected will be revealed in the draft later this week. 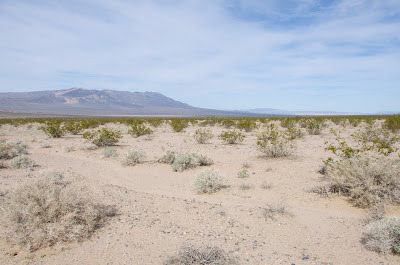 The California Department of Fish and Wildlife and BrightSource Energy just announced that the energy company will purchase 7,000 acres of desert habitat as "mitigation" to compensate for the destruction caused by the company's Ivanpah Solar project in the northeastern Mojave Desert. 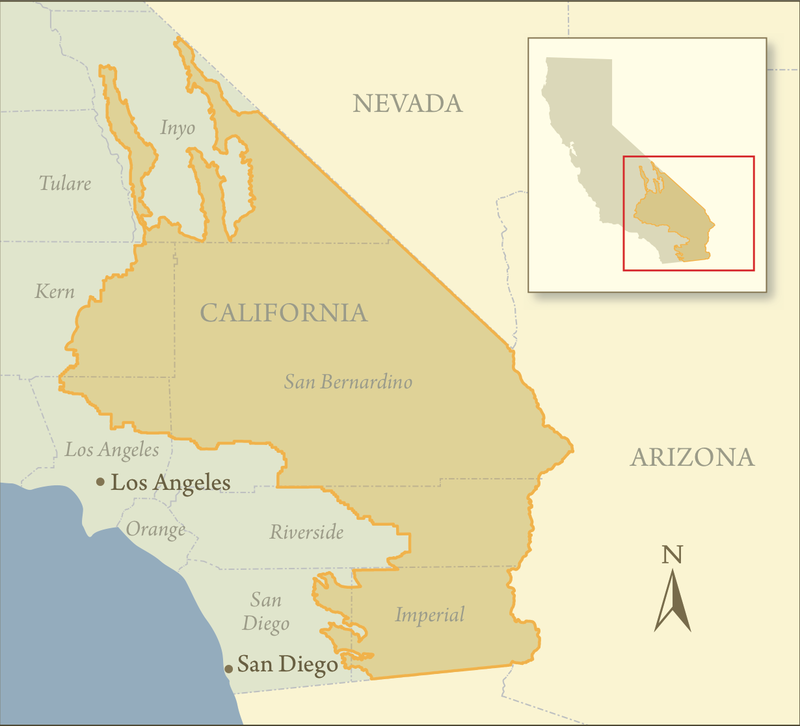 Although the deal is being presented as the company satisfying the mitigation requirement, the description of the lands set aside suggests the company fell short of the expectations set forth when the California Energy Commission approved the project in 2010. 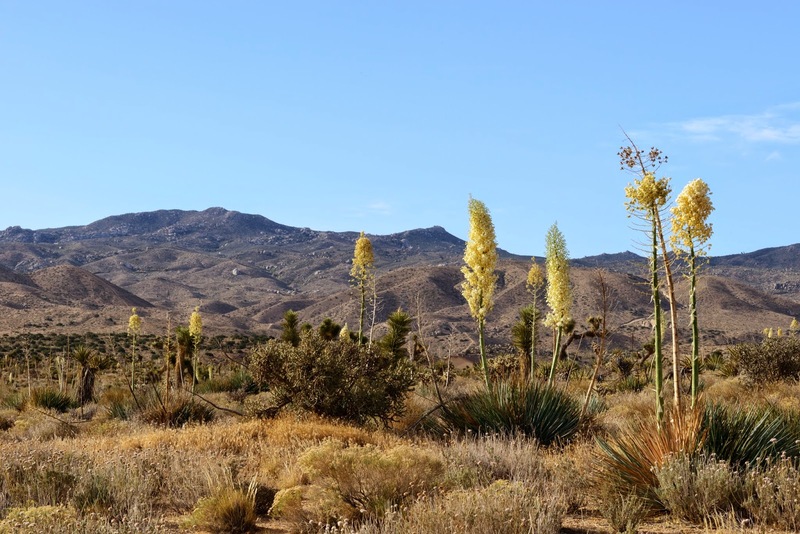 The project approval required the company to acquire at least 7,164 acres of suitable desert habitat for conservation "as close to the project site as possible," but some of the lands are likely over 100 miles from the project.